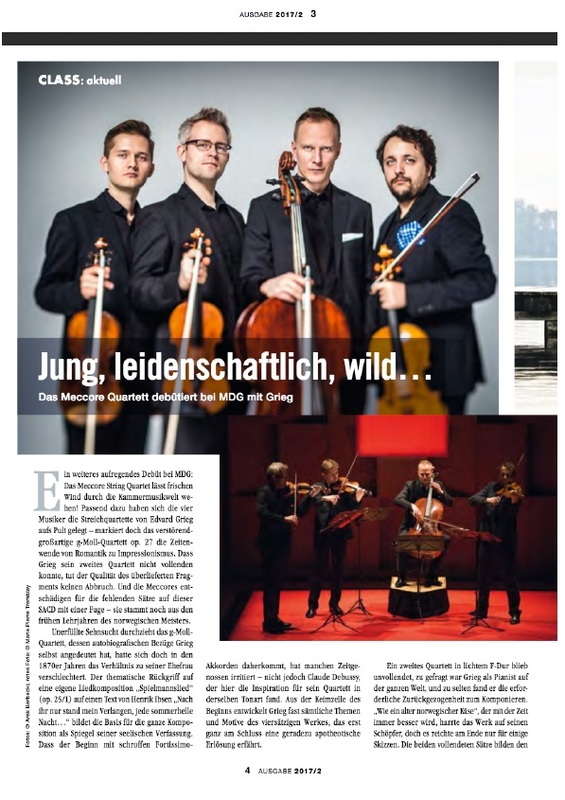 The latest review of quartet's CD album along with an article published in german CLASS: actuell. A flattering review and recommendation of the latest E. Grieg CD album appeared in the british BBC Music Magazine. 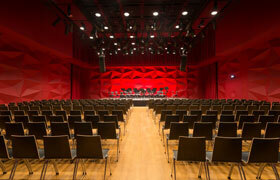 Meccore String Quartet is honoured to start a cycle of consultations with the legendary Günter Pichler of the Alban Berg Quartett at the prestigious Escuela Superior de Música Reina Sofía. 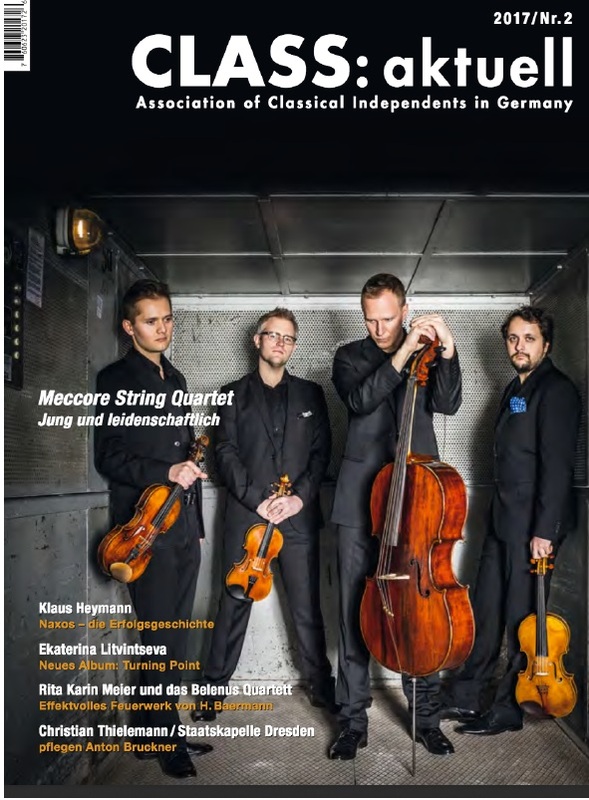 Remi Franck and the classical music magazine "Pizzicato" grants the Meccore String Quartet their SUPERSONIC AWARD!